Concrete cutting: If you need solid concrete cutting in Mapleton, UT, then you will want to hire All Cuts Concrete. The procedure can be used to level out damaged pavement, provide control joints or lay underground wires and pipes. 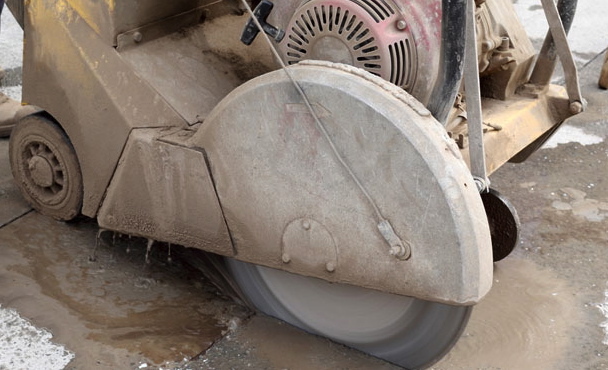 Slab sawing: Slab sawing, also known as flat sawing, means sawing through streets, driveways, sidewalks and patios. 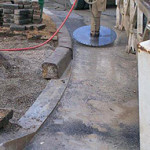 Whatever kind of slab sawing you need done, we have the experience and resources to do it right. Wall sawing: This useful procedure involves creating wall and doorway openings, tunnel and dam work, bridge modifications and industrial silo openings. Additional applications for wall cutting are for ventilation purposes, such as creating new windows and HVAC openings. Concrete demolition: If you need your driveway, patio or road torn out, let an experienced pro from All Cuts Concrete handle the job. We’ll get the job done quickly, and leave the site clean and orderly. Concrete removal: If you just need some concrete removed from your residential or commercial property, our team of experts can handle that, as well. We will always treat your property with respect and care. Concrete paving: Finally, we are proud to offer concrete paving for any walkways, patios, private roads, floors or any other concrete surfaces you could possibly want. Your visitors or customers are sure to notice and be impressed by our work. To learn more about our excellent concrete services, or to set up a consultation appointment, please call All Cuts Concrete any time at 801-367-1474, or visit our Contact Us page for more information.